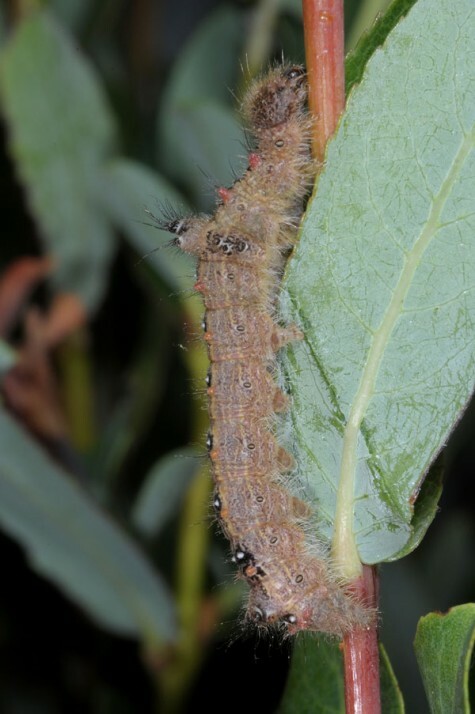 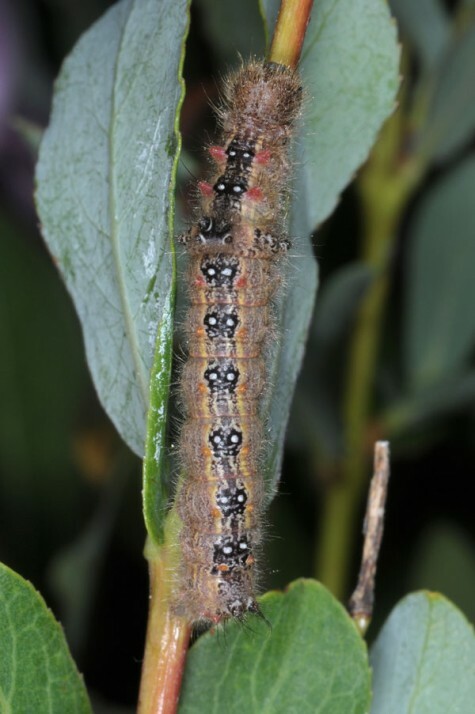 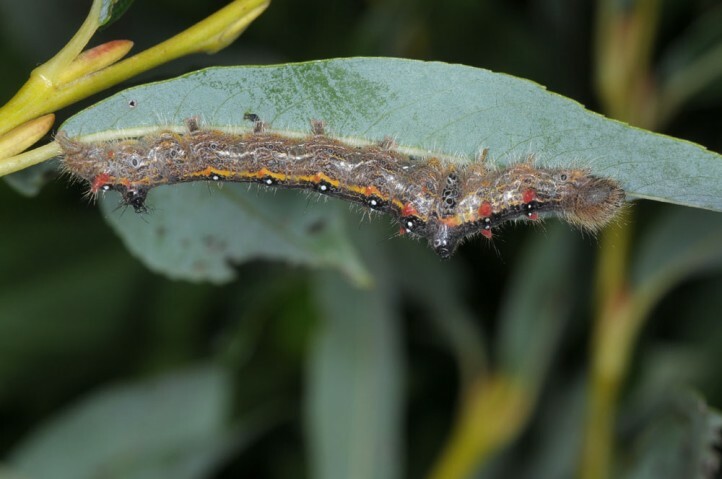 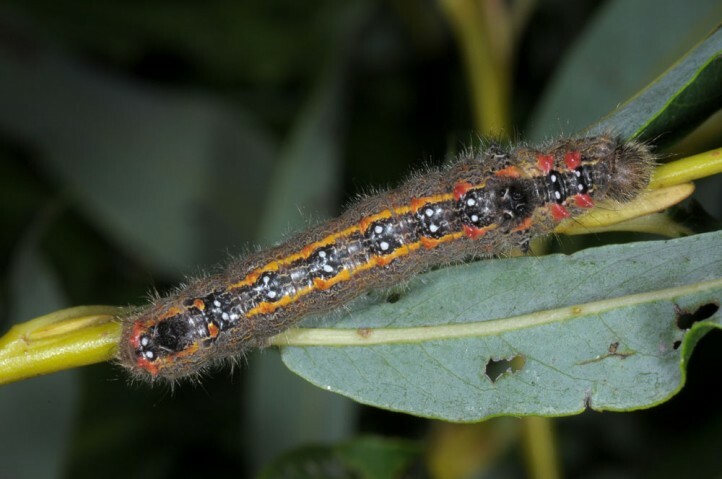 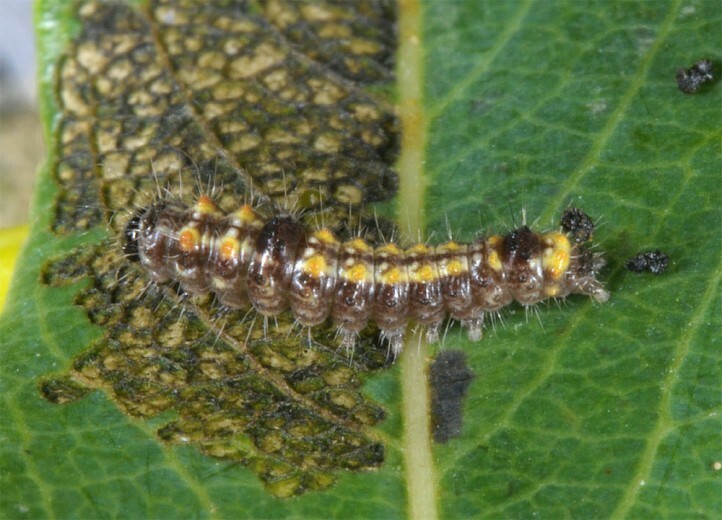 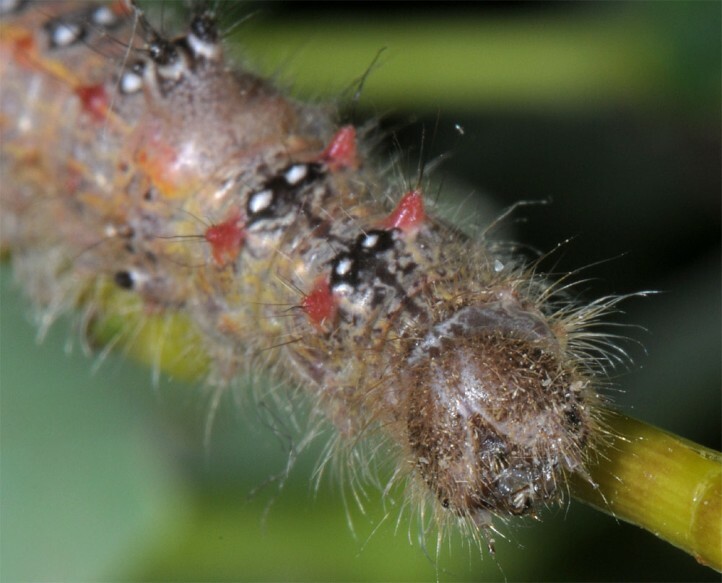 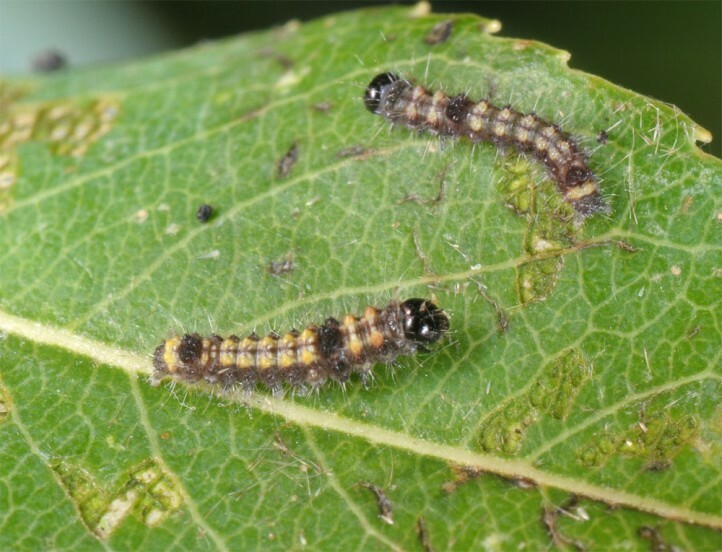 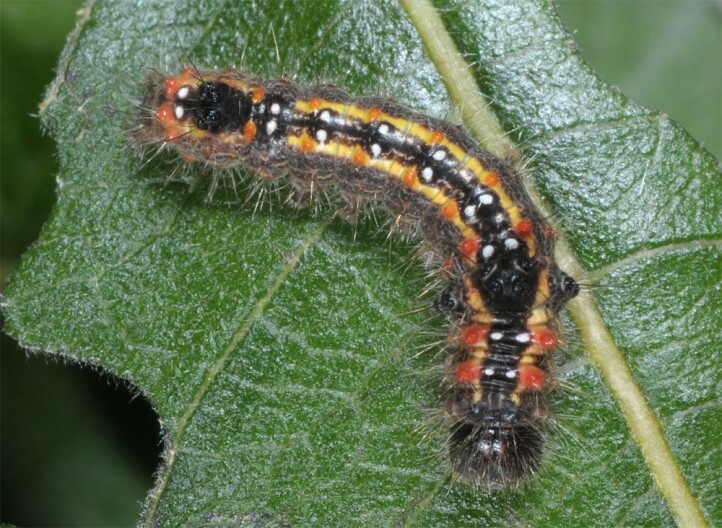 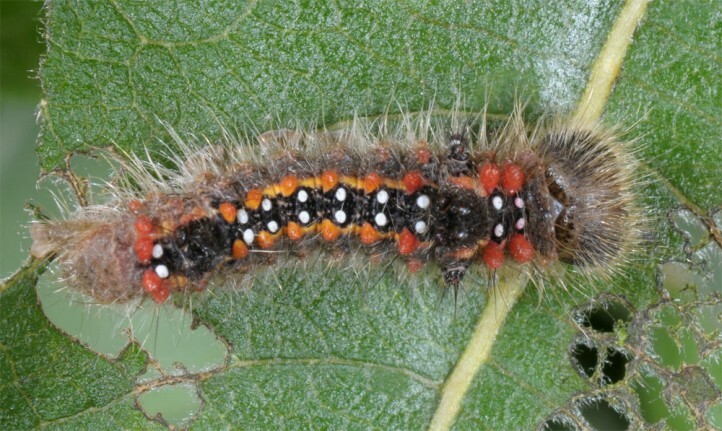 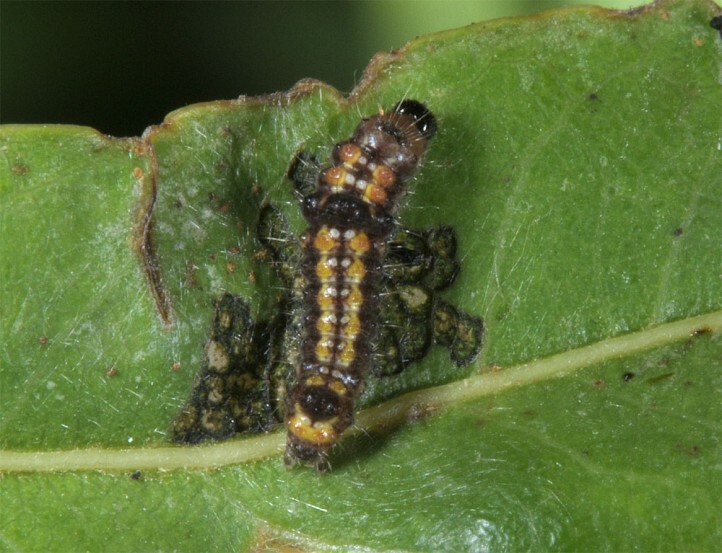 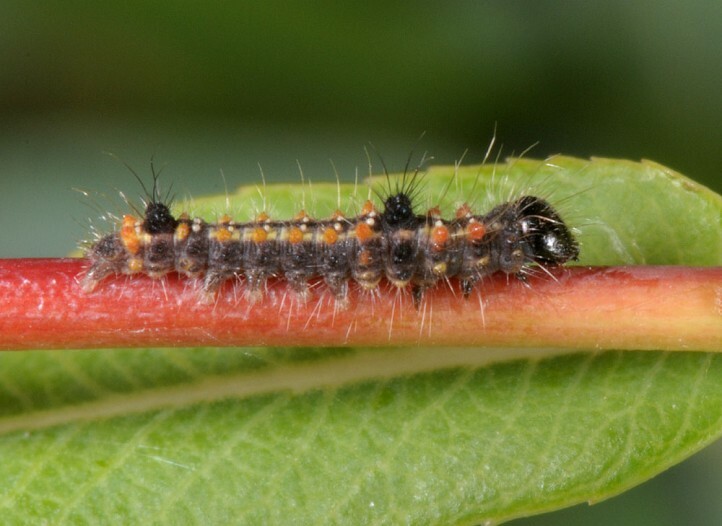 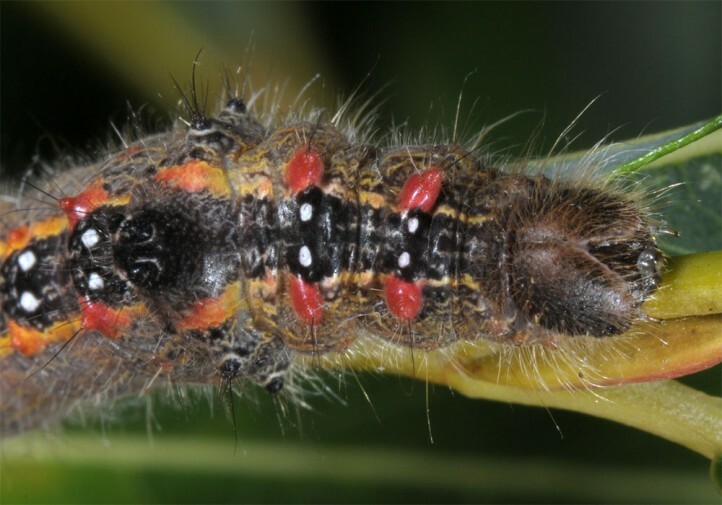 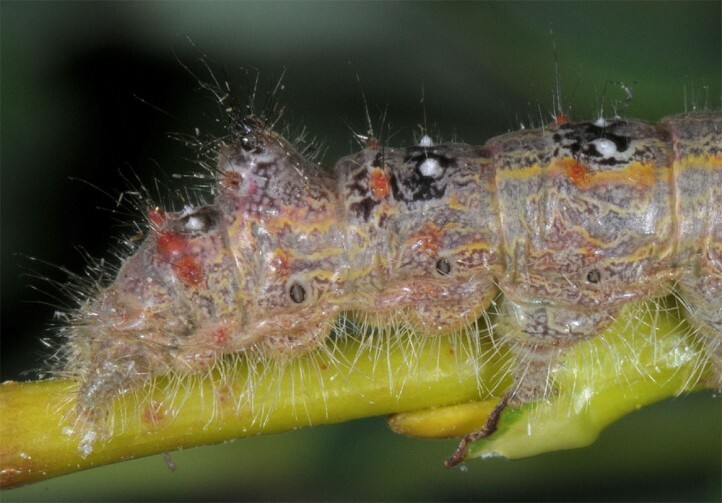 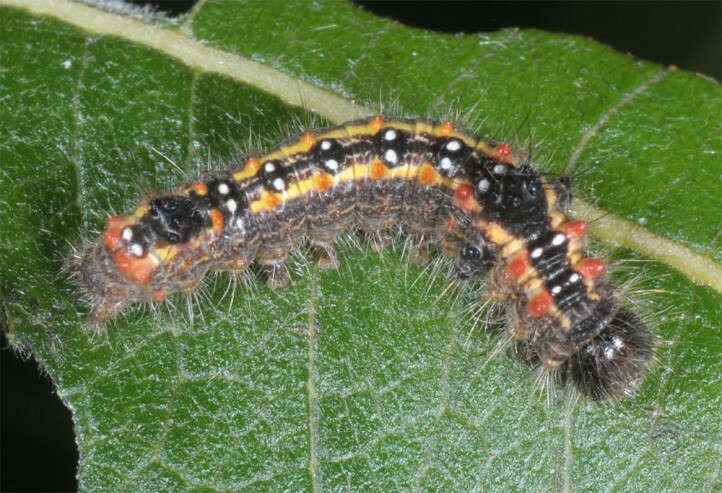 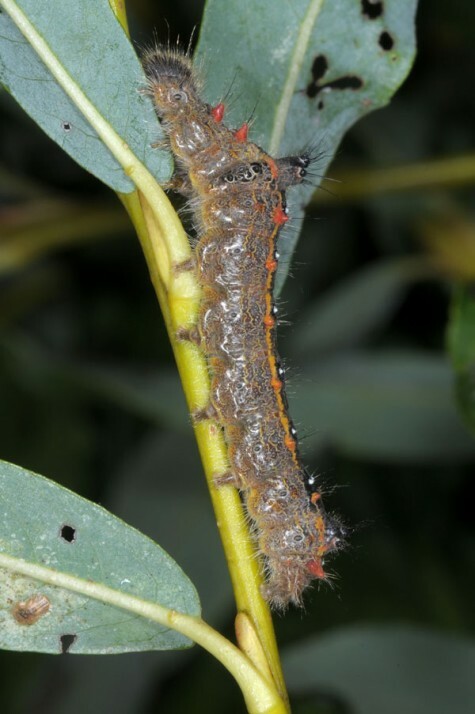 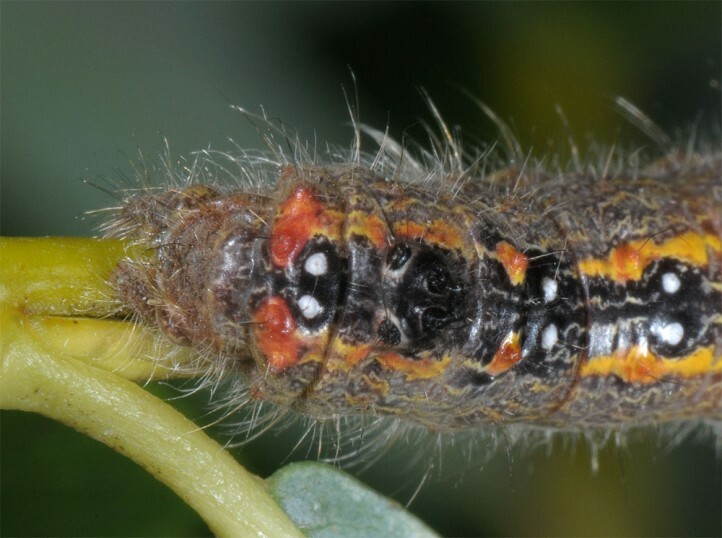 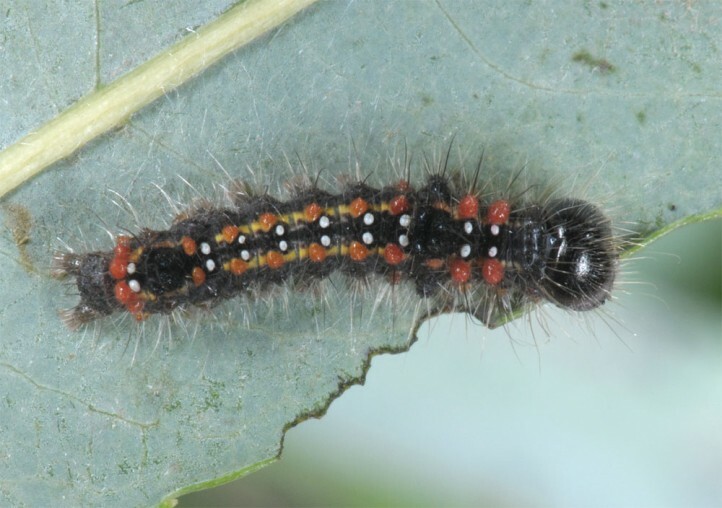 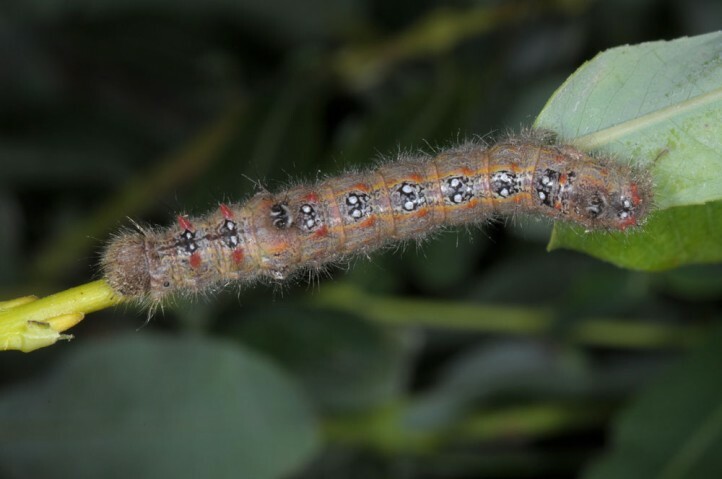 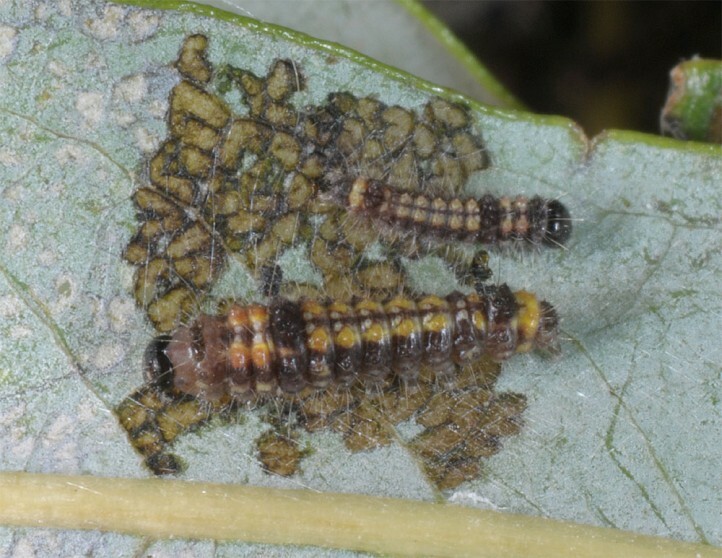 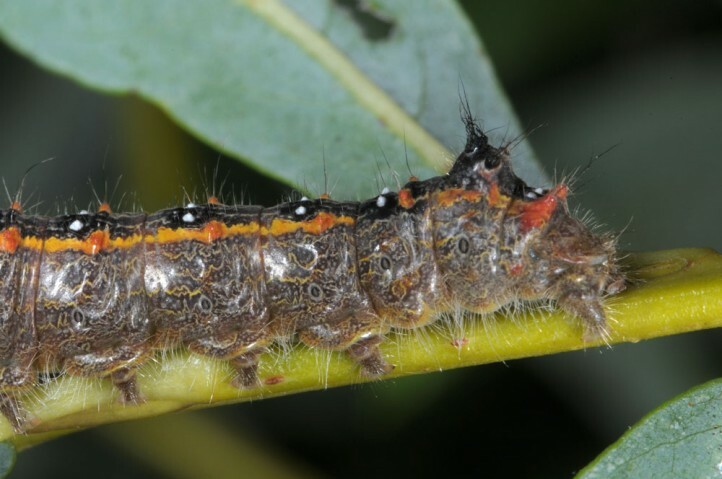 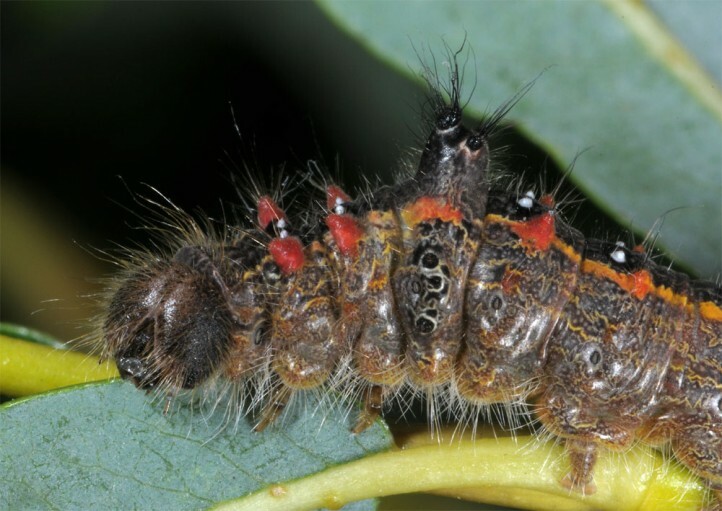 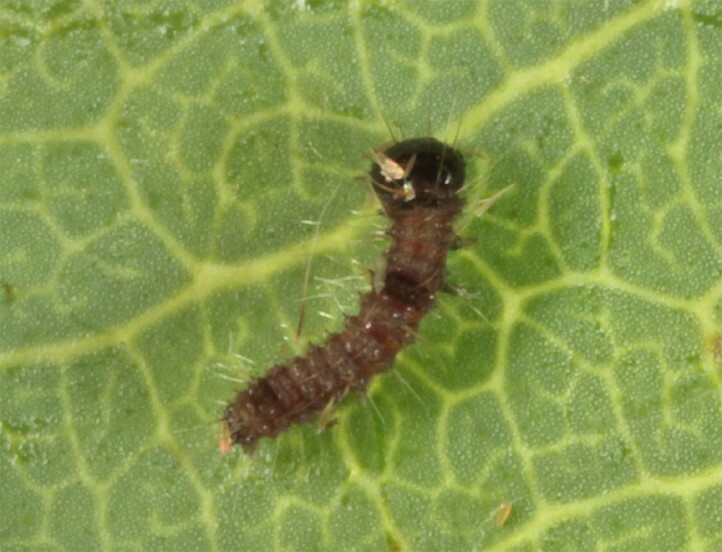 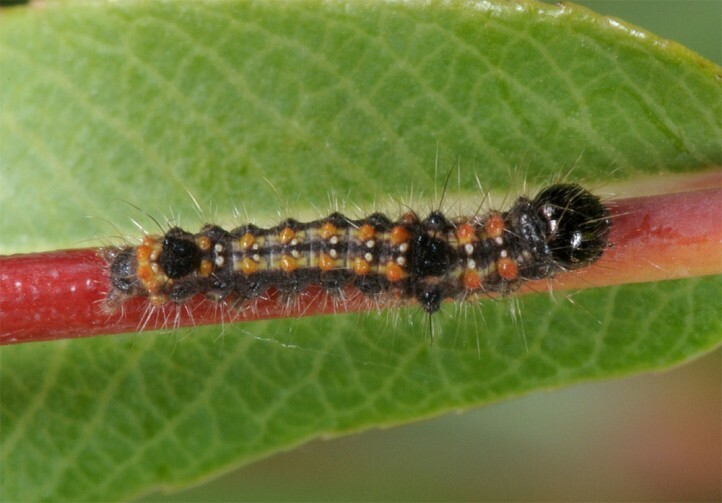 The larvae feed on Salix and Populus species. 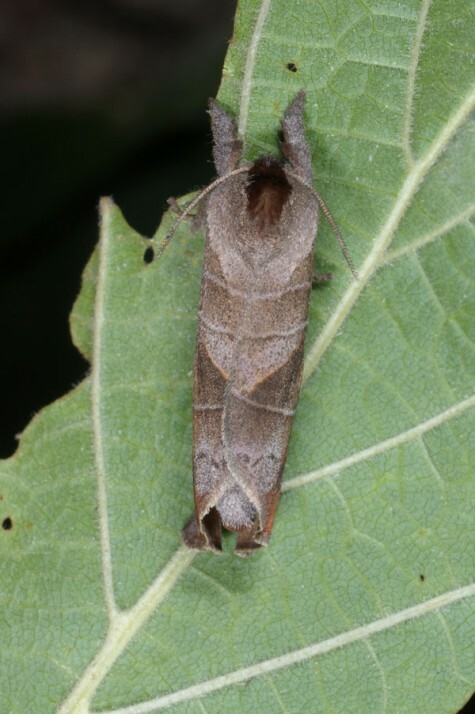 I recorded them in N-Greece and SW-Bulgaria on Salix purpurea. 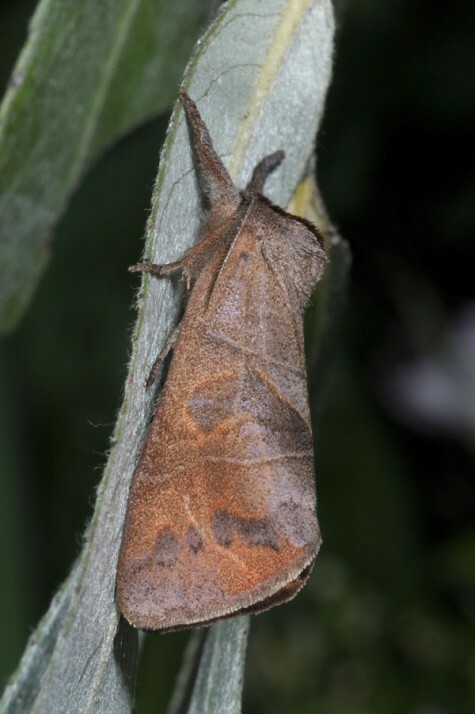 Clostera anastomosis inhabits warm and at least moderate humid sites such as woodland edges, lowland wetlands, stream valleys and similar habitats. 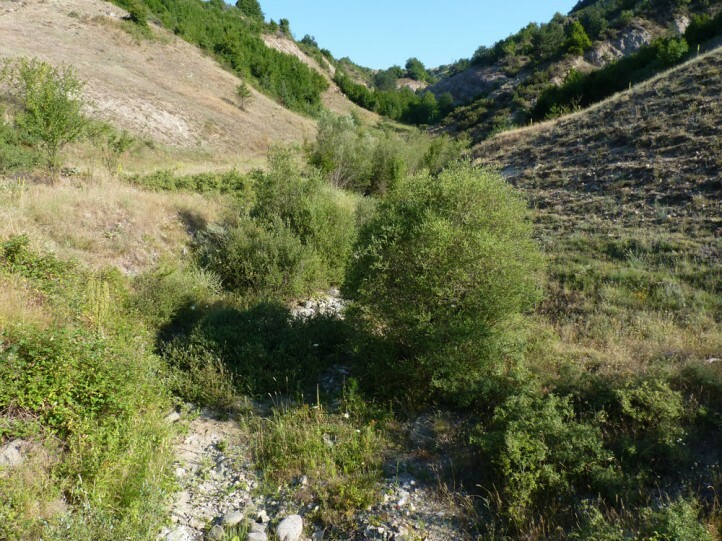 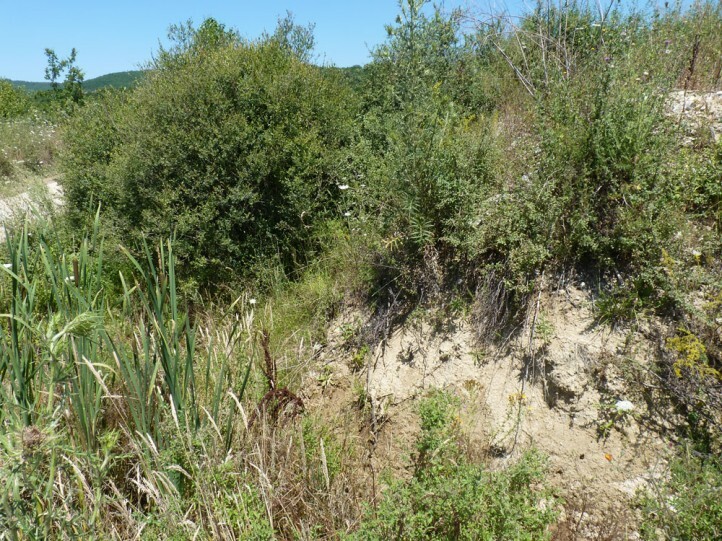 I recorded larvae in SE-Europe along small streamlets with willows through hot and dry sheep pastures. 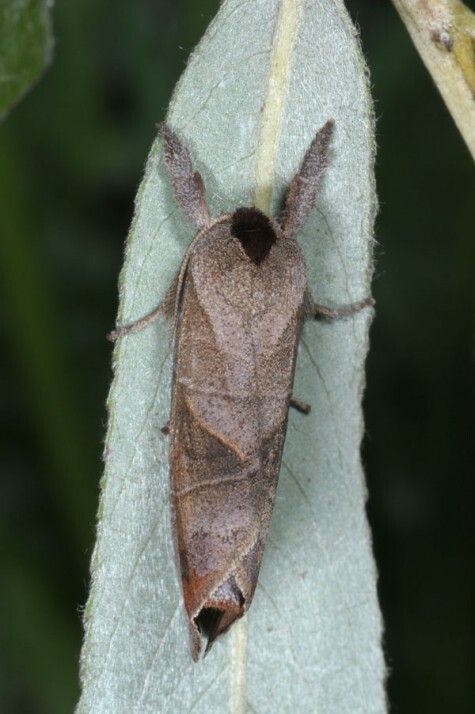 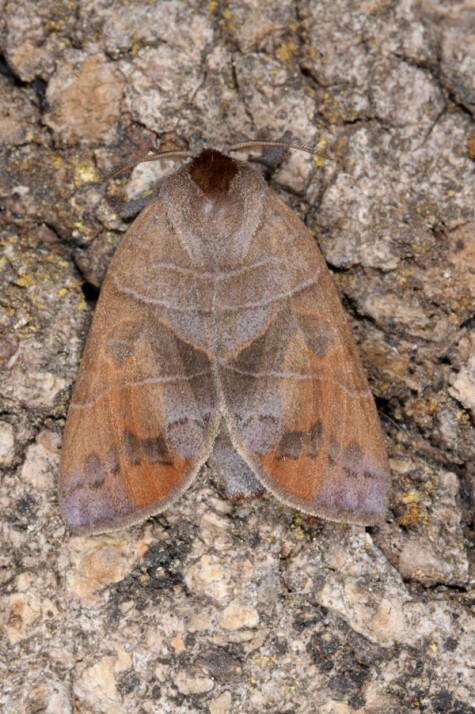 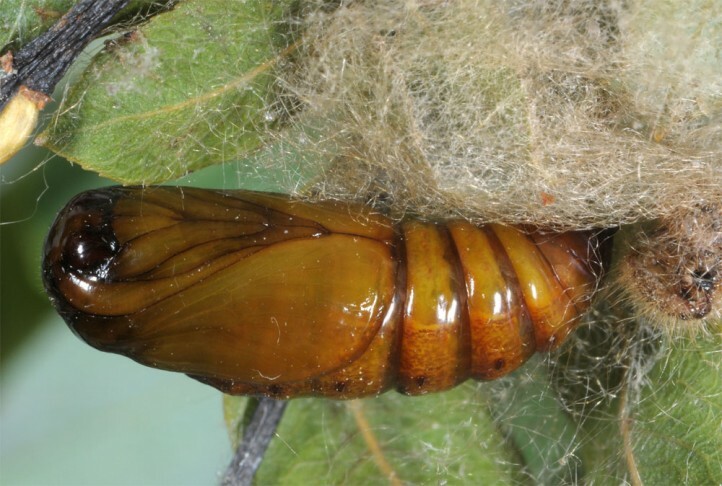 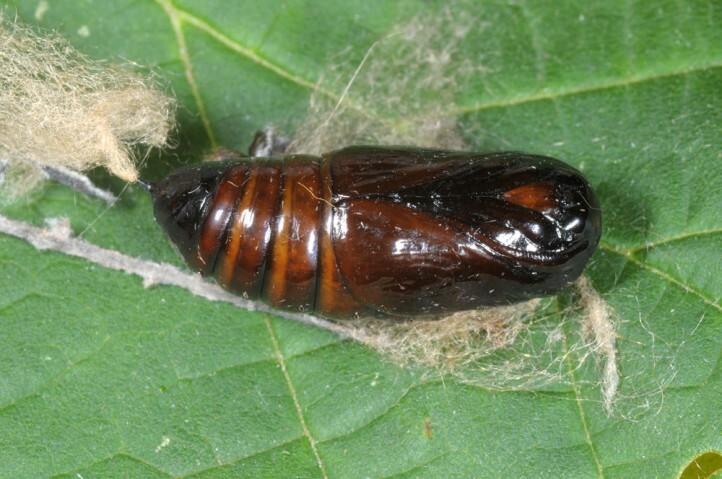 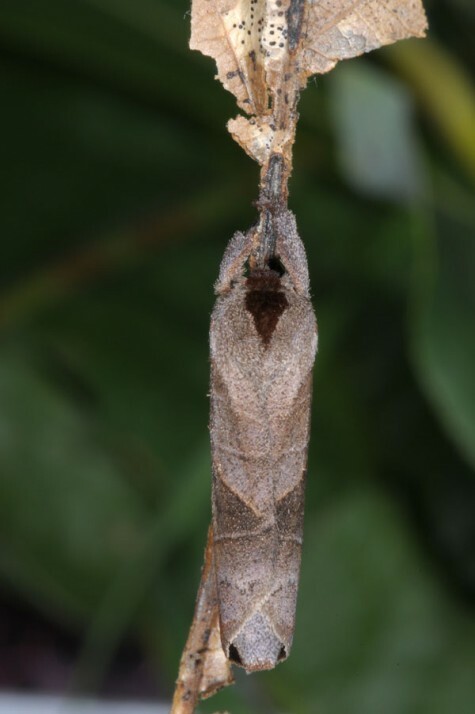 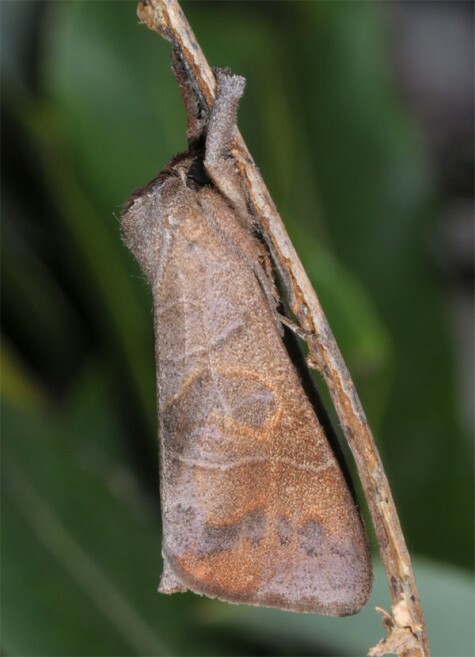 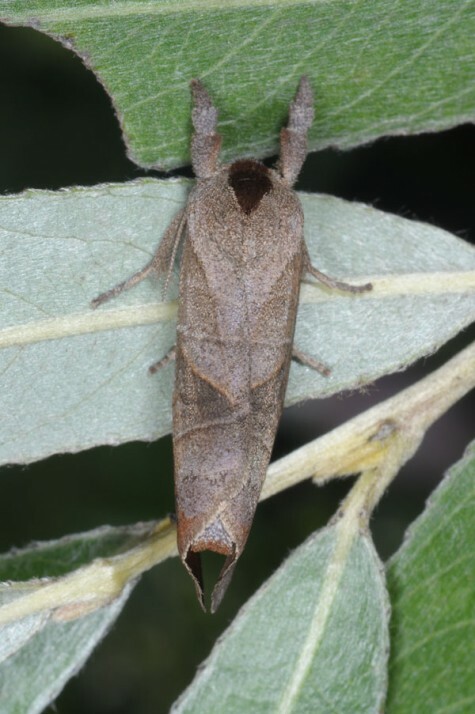 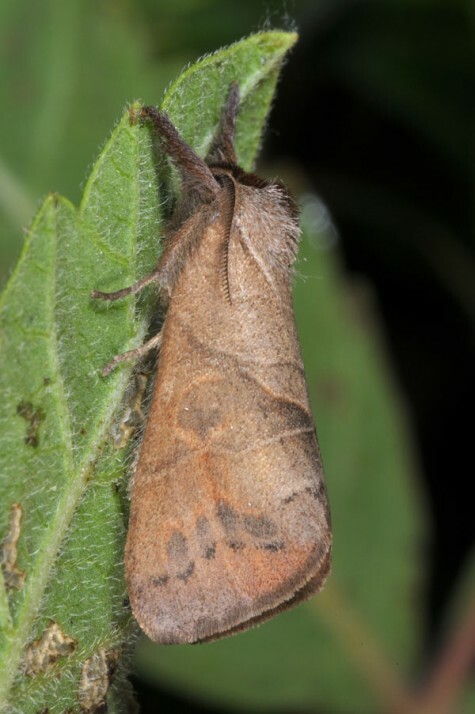 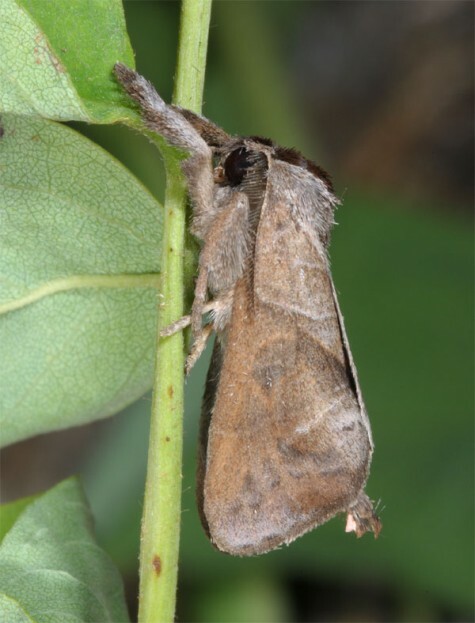 The pupa hibernates and moths occur in two or three (in the south) generations from April/May to August/September. 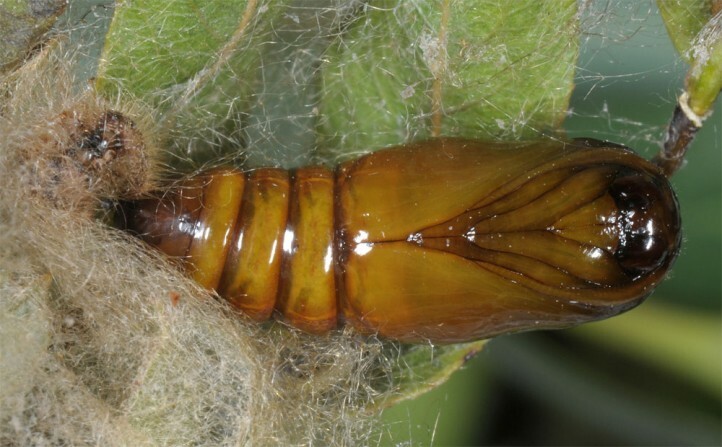 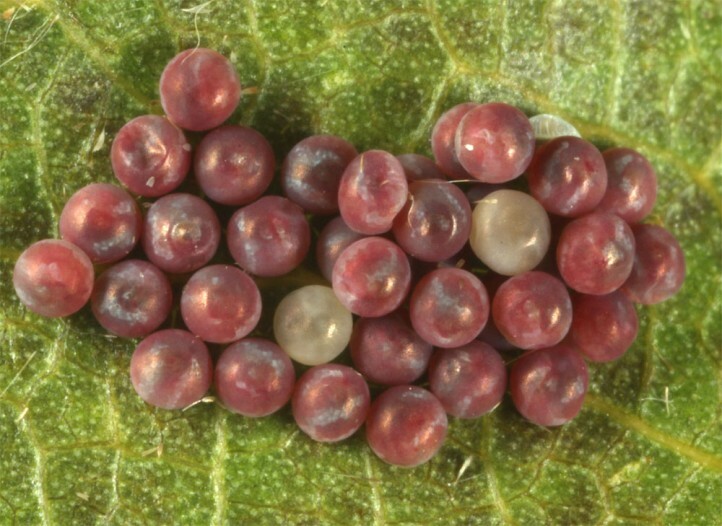 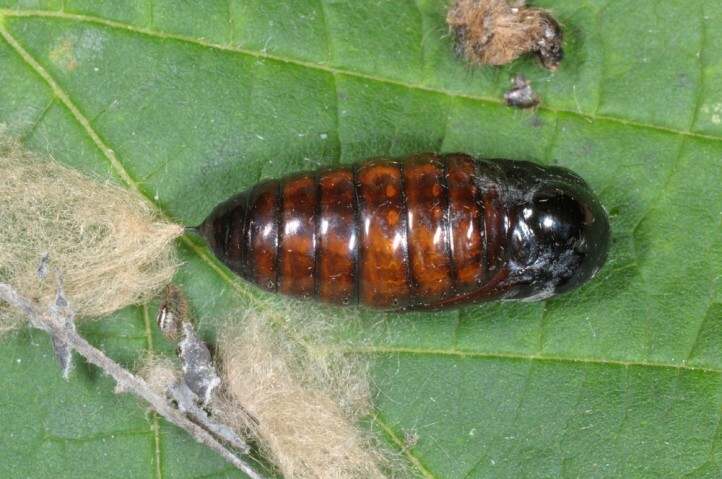 Eggs are obviously deposited in small batches, but mature larvae are usually found more singly. 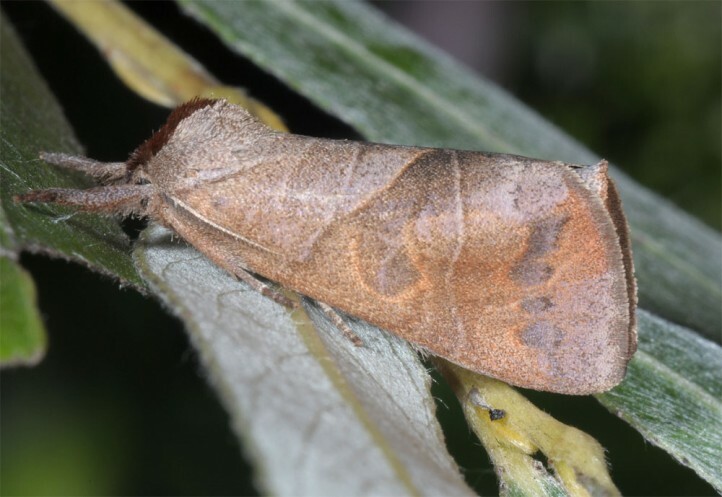 Clostera anastomosis occurs in large parts of Europe and temperate Asia.